After Saif Ali Khan, Salman Khan joins the cast of Ajay Devgn’s ‘Taanaji’? 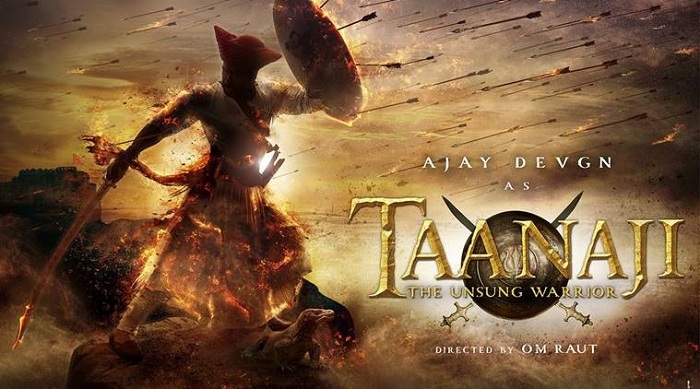 Ajay Devgn’s ‘Taanaji - The Unsung Warrior’ has been among the latest buzz. Recently, Saif Ali Khan was roped in to play the role of the antagonist and reportedly the shoot has already started. The roping in of Salman Khan has just added all the extra glamour the film needs. He is likely to portray the role of Chhatrapatri Shivaji Maharaj. As reported, he is only to make a short appearance as the movie will mostly revolve around Taanaji, who was a warrior in Shivaji's army, played by Ajay Devgn. Salman and Ajay have worked in the past. Ajay did a cameo in Salman’s ‘Ready’ and so the former returned the favor in ‘Son of Sardaar’. Also, both have starred in films like ‘Hum Dil De Chuke Sanam' and 'London Dreams'. 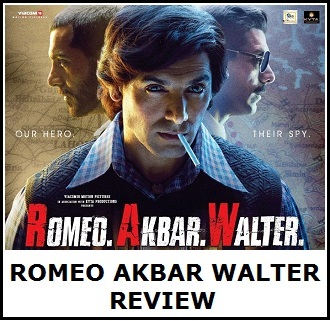 This also brings together once again, Ajay and Saif after appearing in ‘Omkara’. 'Tanaaji- The Unsung Warrior' is slated to release in November 2019. 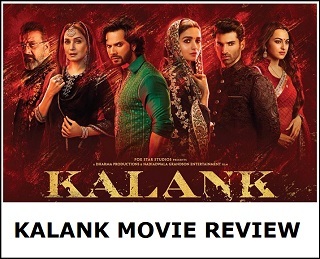 It is the biopic of the brave Marathi warrior Taanaji Malusare.